I'm Autumn. 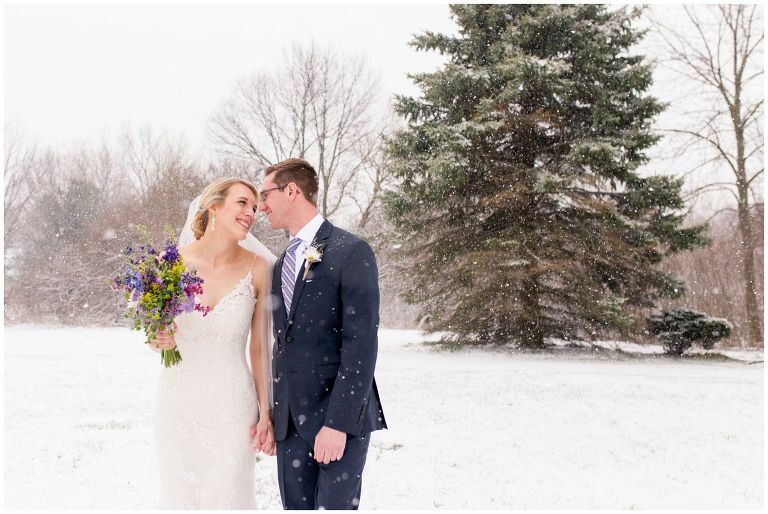 I am a Fort Wayne wedding and portrait photographer and am based in Kokomo, Indiana, specializing in all photography involving love and family - from engagement to marriage, to starting and growing your family. My clients would tell you that I have a way of making you feel completely comfortable and natural, while capturing the authentic, candid moments that truly reflect your relationships. 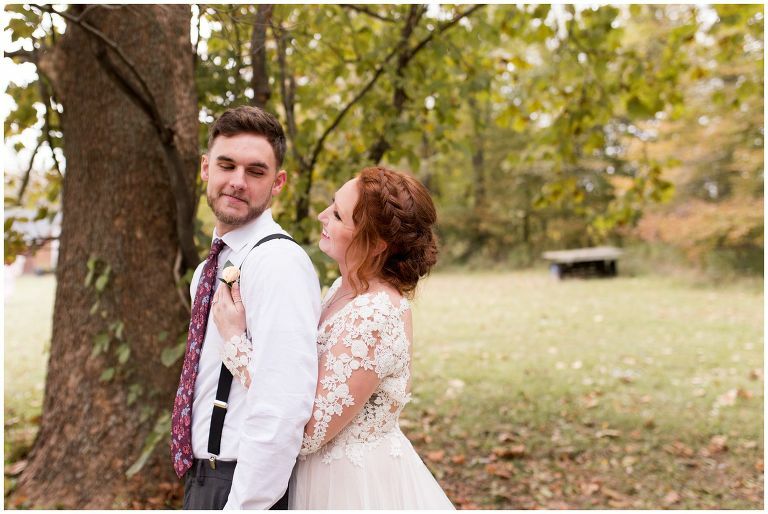 As your wedding photographer, my goal is to bring calm to the chaotic wedding day, to capture all those fleeting moments you never want to forget, and to make sure you enjoy every second of marrying your best friend! I will not only create beautiful images that capture those real moments but reflect your love story and who you are as a couple. From the happiest of tears when you see each other for the first time to the beautiful laughter after your first kiss, I'm there to capture the day as it perfectly unfolds. You deserve a photographer who can truly capture your love story, and I'm honored each time a couple chooses me to tell theirs. 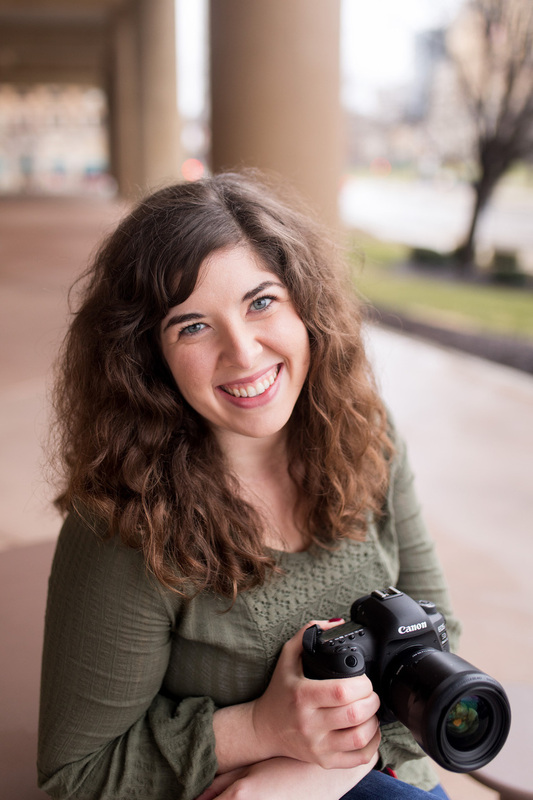 Below, you'll learn all about my process as your Fort Wayne wedding photographer, but I'd love to chat with you about your dream day and how I can help you preserve your day in a way for both you and future generations may enjoy - with natural, joyful, and genuine images. After you fill out my contact form with all the details of your wedding day, we will start with your complimentary consultation, where we'll go over all the beautiful details of your wedding. I'll walk you through my process and show you more examples of my work. I usually like to meet over coffee or ice cream - always my treat! Once it's official, you'll have access to everything you need to plan your perfect wedding day, including sample timelines that fit each of the wedding collections offered. 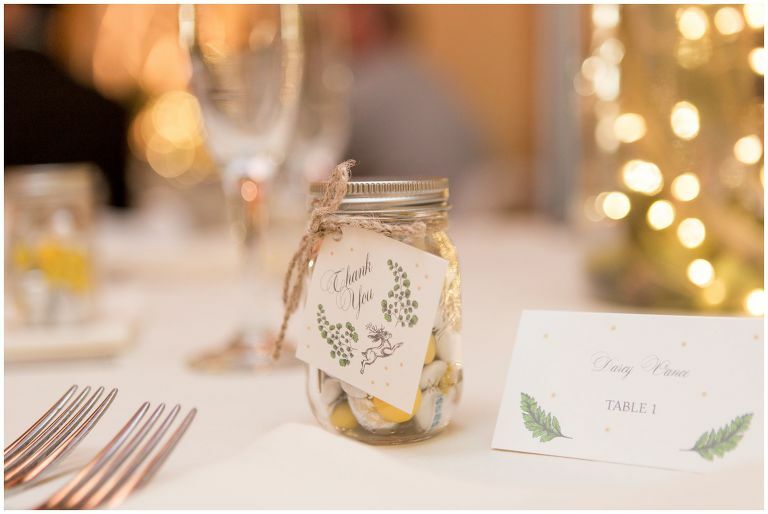 You receive a complimentary engagement session with all of my wedding collections - my gift to you, just because it's so important! An engagement session is essential to the wedding photography process, as it gives us a chance to get to one another and gives you a chance to get comfortable in front of the camera. During your engagement session, we'll find the most flattering poses and the ways your fiancé makes you laugh. It gives you a chance to get comfortable with the posing and trust my direction, so come the day of your wedding, we can breeze right through your couples portraits and get you back to celebrating and dancing the night away. Engagement session images are delivered within 1-2 weeks through an online gallery where you can download all of your beautiful edited images for your Save the Dates, guestbook, or reception decor. Let's see some sample engagement portraits! A month before your wedding, I'll send your wedding day questionnaire, with questions all about the big day. From your questionnaire, I'll put together a complimentary customized timeline, based on all of the specifics of your wedding day questionnaire. The week of the wedding, we'll have a final consult phone call to go over all the final details and make any final adjustments to the timeline for the day. After our call, I'll send you a copy of your questionnaire and finalized timeline, then you can forward it to your wedding party and family so we're all on schedule on your wedding day! The big day has finally arrived - hooray! Your job is to enjoy every second of the day and marry your best friend. I will make sure your day runs as flawlessly as possible, and you can relax knowing I will capture all the details of the day that will fly by so quickly. Along with photographing the day, I will keep us on schedule with our timeline, along with anything else you need. 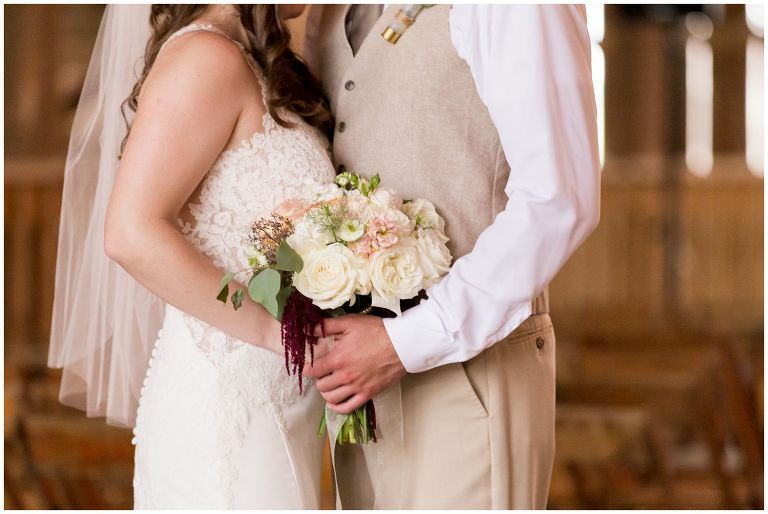 I've been known to fluff lots of wedding dresses, run wedding rings and love letters across the venue, and pin on many groomsmen's boutonnieres. 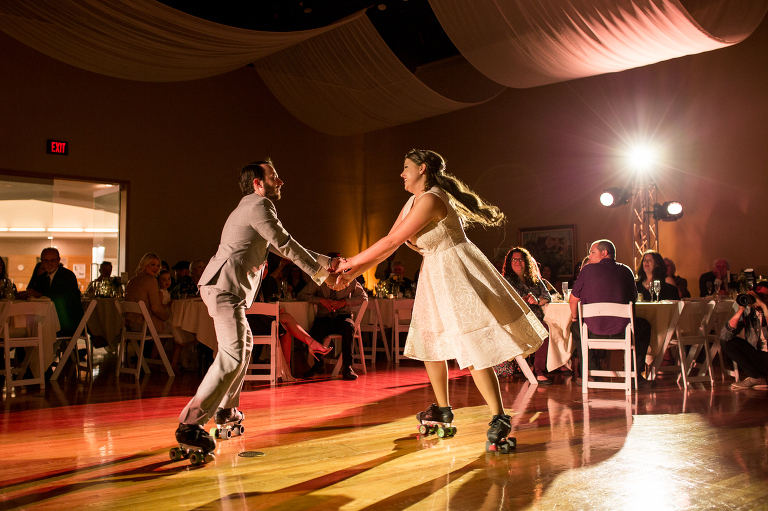 After the last dance of the night, you'll be off on your honeymoon for a time of relaxation and fun with your spouse! I'll head home, get all of your images downloaded and backed up for safe keeping. You'll have a sneak peek the day after your wedding, with a full blog post with all the beautiful highlights from your wedding day within 1-2 weeks! You'll receive all of your images within 4-6 weeks through your online gallery to download and share with family and friends. While you do get print rights to the digital images from your wedding day, I remember how busy that first year of marriage can be. 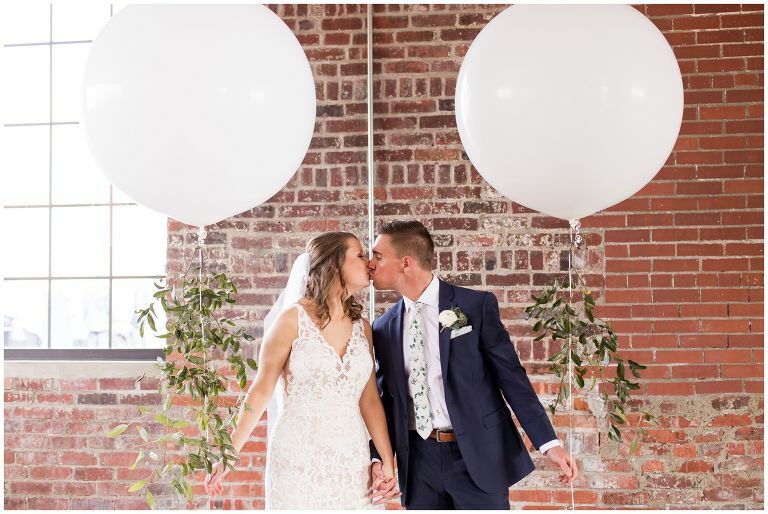 Getting settled into your new routine with your spouse and trying to write all of those thank-you notes, it is hard to find time to order prints of your favorite wedding photos. I offer professional prints and products to all my couples at a discount for both engagement and wedding photos. I work with a professional printing company to ensure your photos will be high quality for the years to come, as you share your wedding day with your children and grandchildren over the years. Products include prints, canvases, coffee table boxes, and albums.